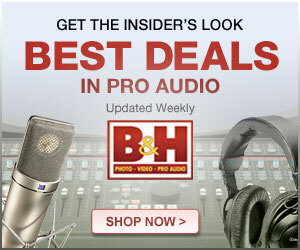 Looks like B&H has special pricing on the Tascam DR-70D, the "big brother" of the DR-60DmkII. This has four XLR inputs and built-in mics. Pretty good deal for those that need 4 XLR inputs. Normally priced at $300 USD, now $250. Not sure how long this pricing lasts.